The Capilano Review is now registered as an official charity for the Scotiabank Vancouver Half-Marathon & 5K on Sunday, June 23. We’re eager to raise funds to nurture and support young writers and artists in BC—our goal is to raise $15,000. An ambitious goal? Yes, especially for an independent literature & arts magazine. But doable? With your help, absolutely. Todd Nickel, former TCR Managing Editor, experienced runner, and reading-running blog author, is our team leader. Here’s Todd’s Charity Challenge page. Here’s the team page. Are you a runner? Please register to be part of TCR‘s team—every additional runner strengthens our fundraising potential. And it’ll be good fun on the day of, too. 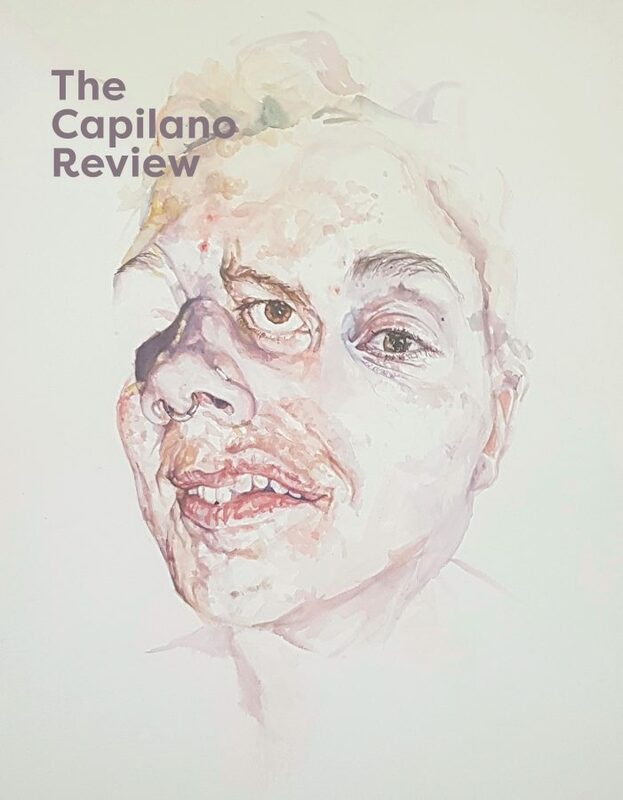 To join us, email contact@thecapilanoreview.ca so we can provide you with a code for 15% off the registration fee. We still need your help, even if you’re not a runner! Please support our team by pledging a donation to a team member and sharing our page with your networks. All donations over $25 receive a tax receipt. Link to our fundraising page. Fingers crossed for sun on June 23!